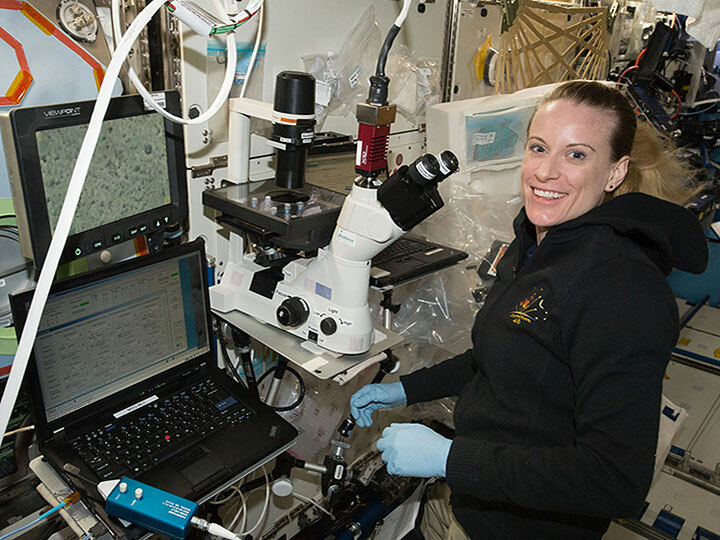 Learn how space-based research is driving innovations in medicine, engineering, consumer products, and other markets at a the ISS National Lab Expanding Horizons Salon Series event in San Francisco on September 10. 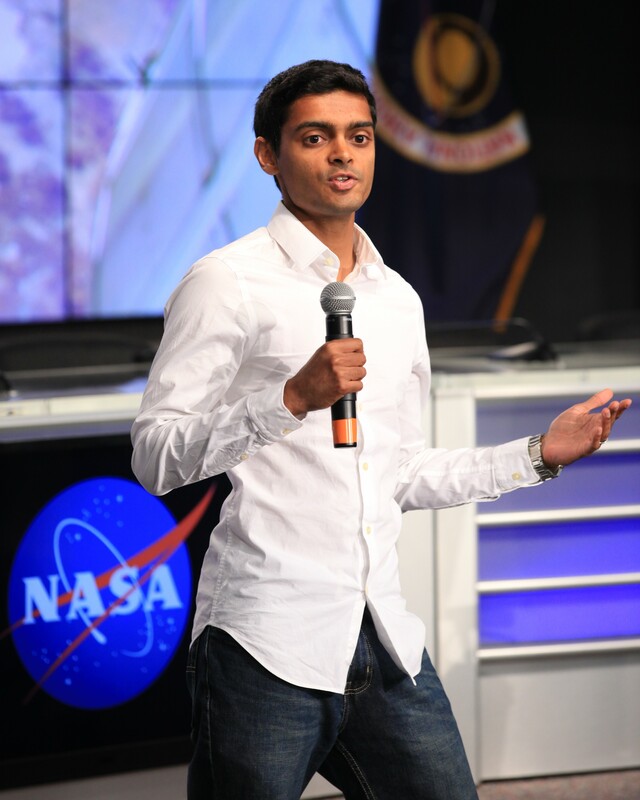 Arun Sharma speaking at the SpaceX CRS-9 NASA science briefing. The event will feature Harvard Medical School postdoctoral fellow Arun Sharma, whose research is focused on using human induced pluripotent stem cells (iPSCs) to study cardiovascular biology, model diseases “in a dish,” and screen potential new drugs for effectiveness and toxicity. 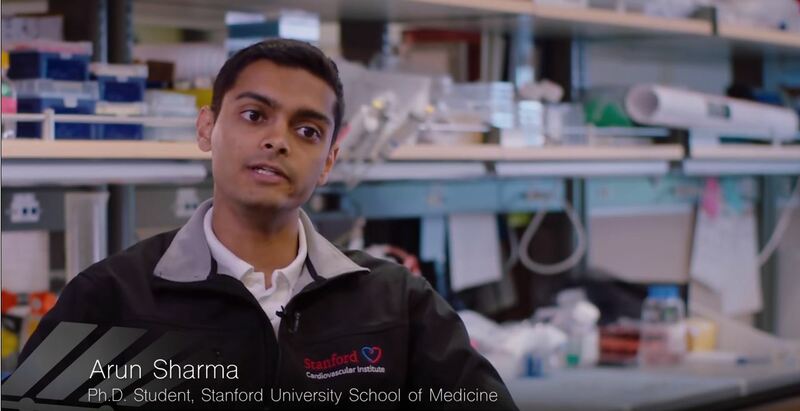 As a graduate student at Stanford University, Sharma worked with Dr. Joseph Wu and Dr. Sean Wu to examine the effects of microgravity on human heart function. 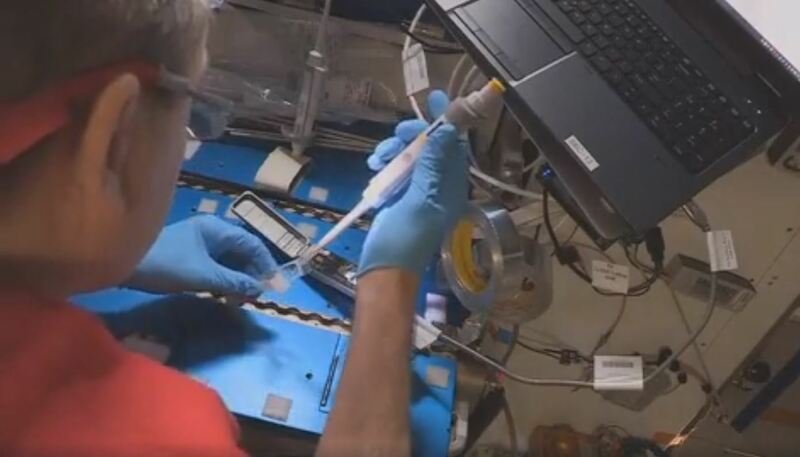 The team sent a sample of cardiomyocytes (cells of the specialized muscle tissue of the heart) derived from human iPSCs to the International Space Station (ISS) National Lab to look at microgravity-induced changes on a cellular level. 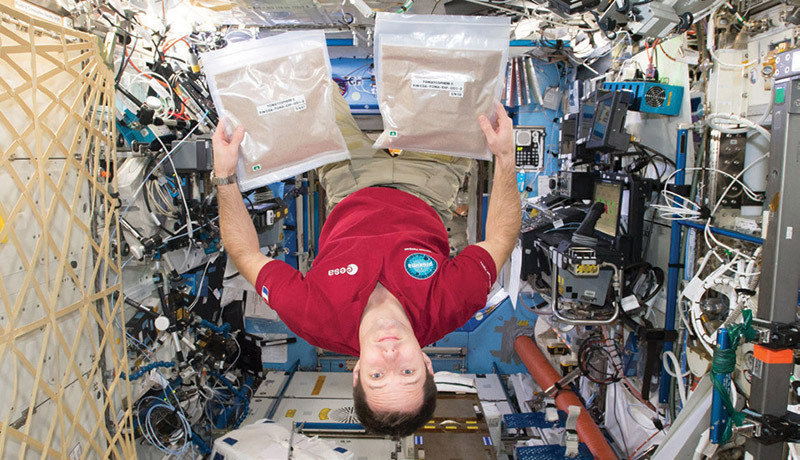 Results from such research could benefit both patients on Earth and astronauts on future long-duration spaceflight missions. 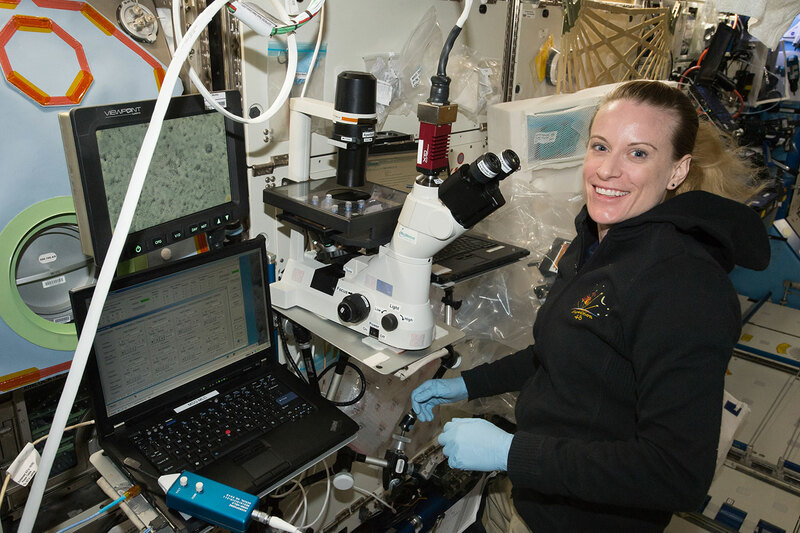 The Expanding Horizons Salon Series gathers curious, creative, and ambitious thought leaders to make new connections, share experiences, and spark unexpected ideas for innovative research onboard the ISS National Lab. Go here to register for the September 10 Salon Series event.